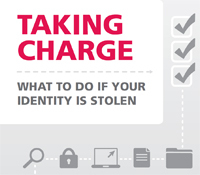 If you suspect that someone has stolen your identity, acting quickly is the best way to limit the damage. Setting things straight involves some work. This guide has tips, worksheets, blank forms, and sample letters to guide you through the recovery process.